Free Pool ALL DAY, Every Day! 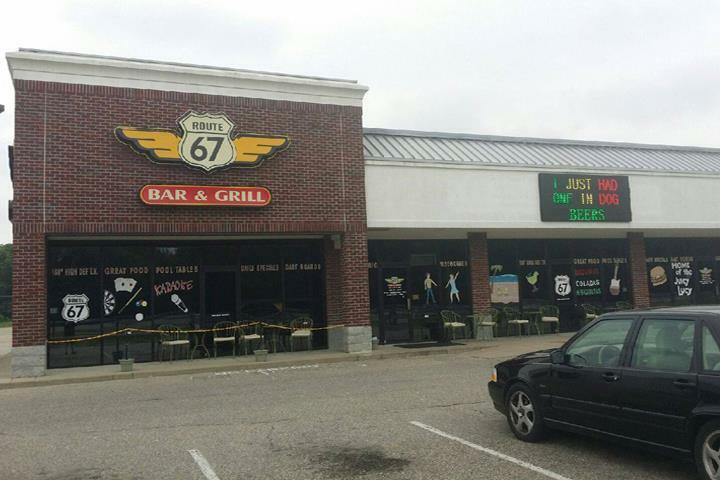 Route 67 Bar and Grill, in Mooresville, IN, is the area's leading bar and grill serving Mooresville, Martinsville, Camby, Plainfield and surrounding areas. We offer food, drinks, darts, pool tables, live bands, karaoke and much more. 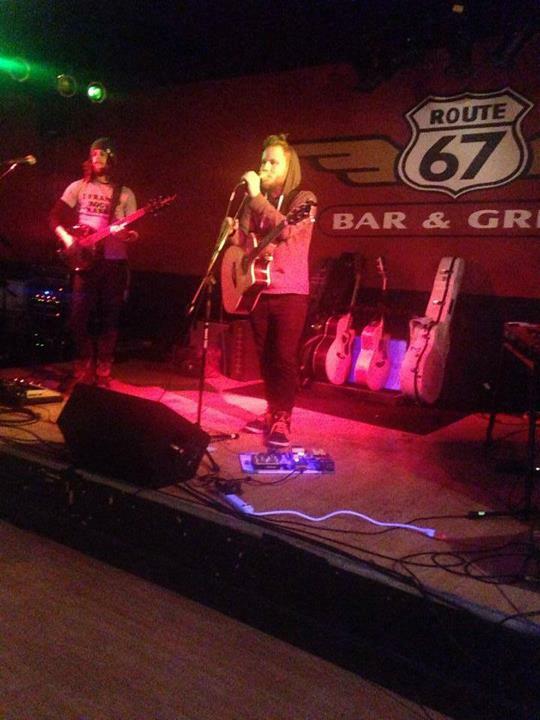 For a fun time out, visit Route 67 Bar and Grill in Mooresville! 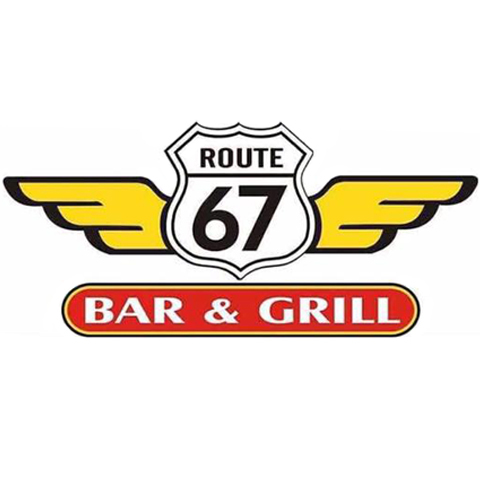 Route 67 Bar and Grill is proud to serve our local area which includes Mooresville, Martinsville, Camby, and Plainfield.